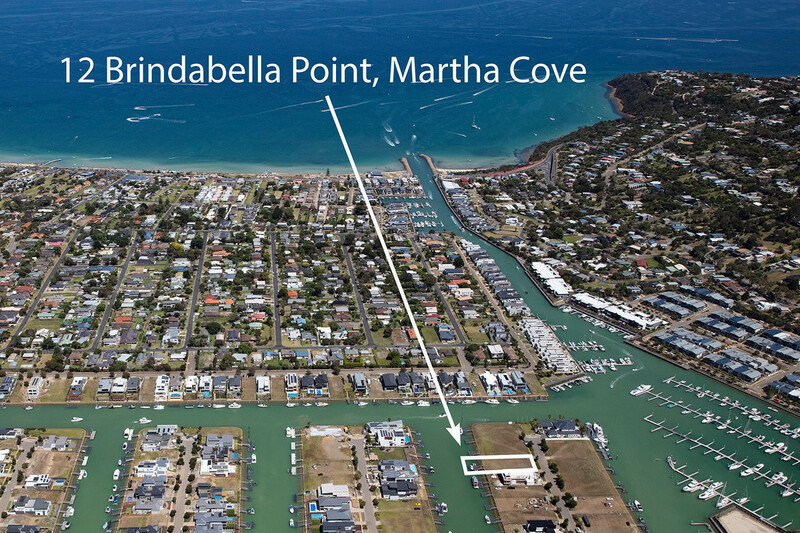 Boasting one of Martha Cove’s most desirable addresses, this north-facing 1006sqm (approx.) 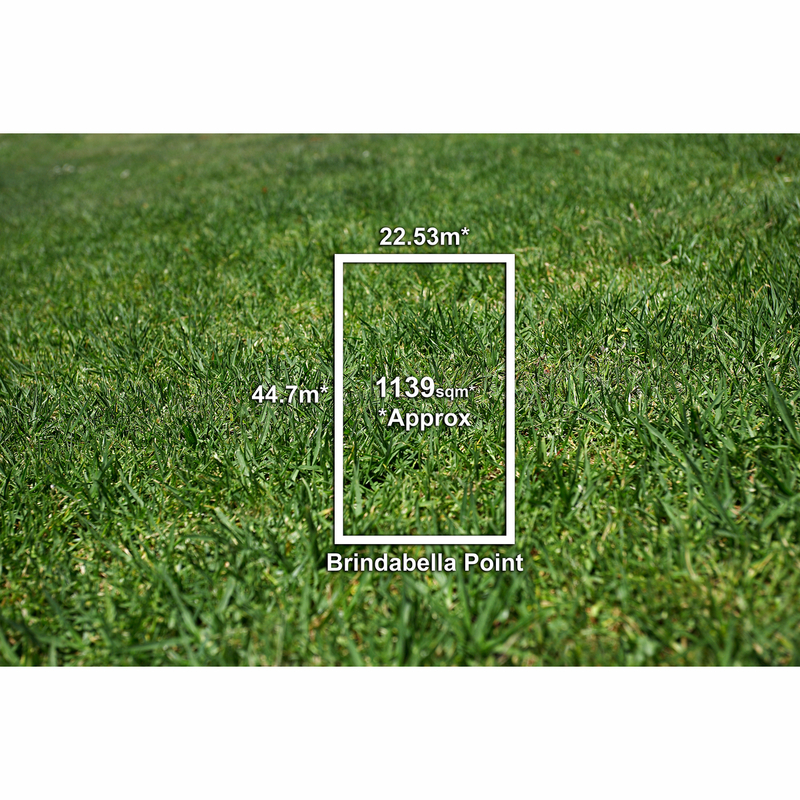 parcel of land presents a unique opportunity to enjoy prestige, waterfront living. The level allotment is moments from the sandy shores of Safety Beach and features a six-metre pontoon with an 18-metre berth entitlement to moor your boat. 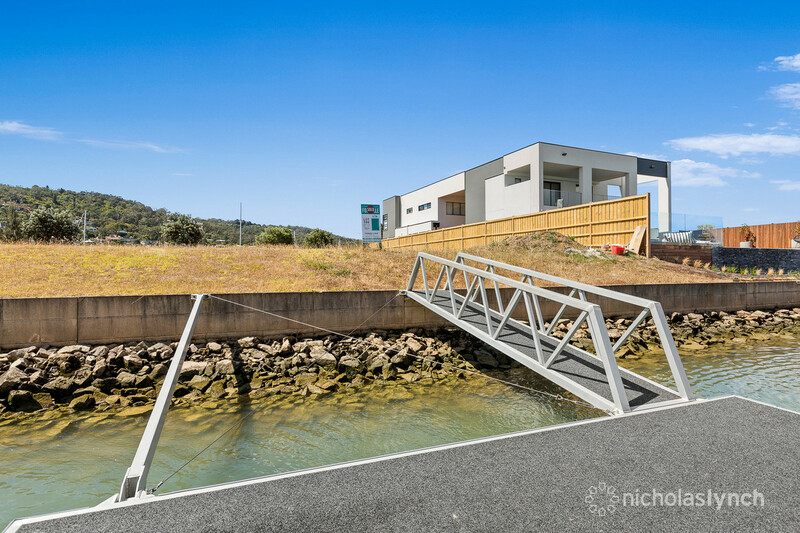 Offering seamless waterway access to the bay, it provides the perfect vantage point for your new dream home (STCA) with views of the Mount Martha hillside and Arthurs Seat. The block is surrounded by quality residences and provides easy access to Peninsula Link, making it an ideal site for a permanent home or luxury weekend escape. 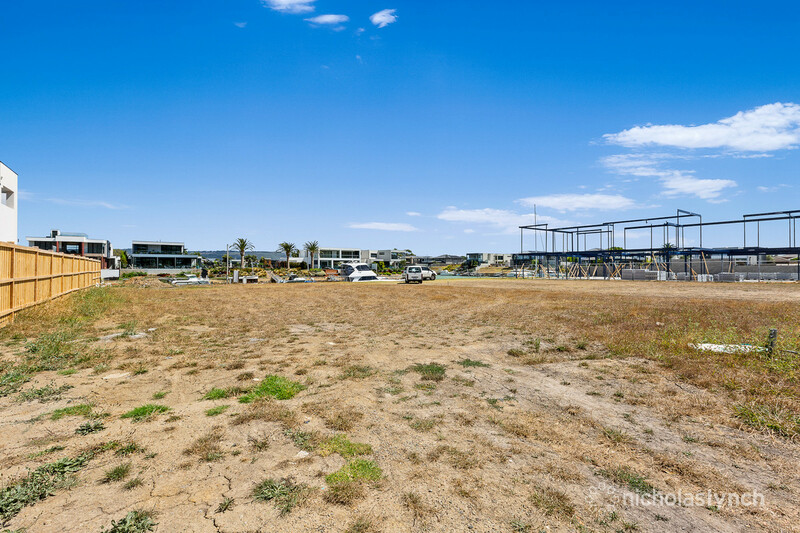 Close to Martha Cove’s boardwalks and soon-to-be completed café and retail precinct, it is also near Safety Beach Country Club, Dromana’s vibrant restaurant strip as well as wineries and other attractions. Secure this outstanding property now and enjoy the sought-after marina lifestyle that awaits.